Atlanta alt rock group Nocturnal Animals has just released their new EP today entitled "Writing On The Walls". The EP features six songs, including the lead single “Margo”. If you’re a fan of Panic! 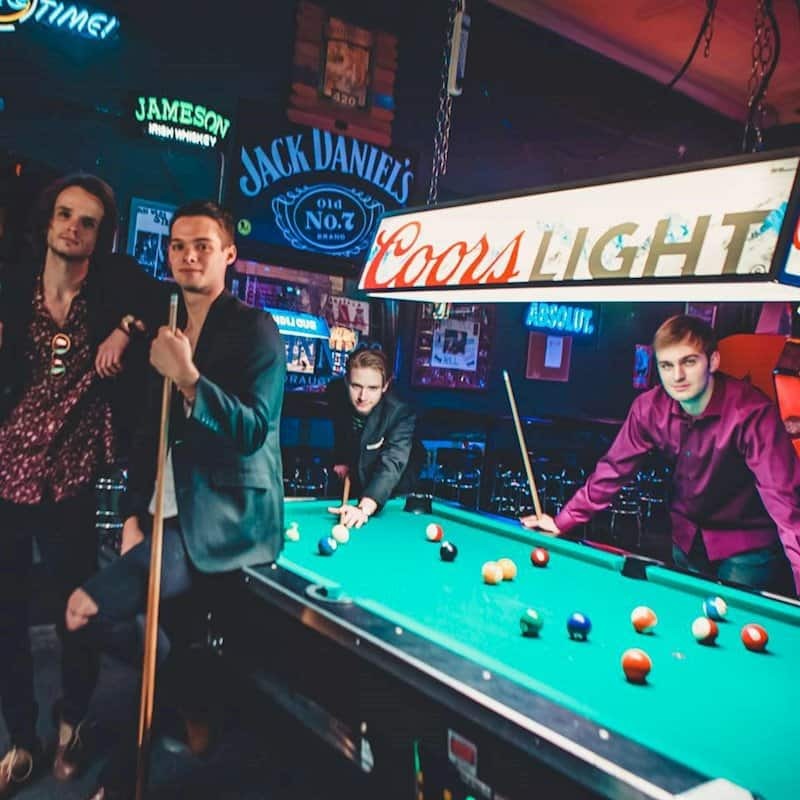 At The Disco, Arctic Monkeys, or Catfish And The Bottlemen, then you’ll love Nocturnal Animals as they are making Rock ‘n Roll soul to prick your senses! Stream “Writing On The Walls” below and be sure to follow the band on their social media.